Coming to IMAX & ABC! The first teaser for “Marvel’s Inhumans” has arrived with rumblings of treason in the city of Attilan! Debuting in IMAX theaters September 1 before the entire series comes to ABC, “Marvel’s Inhumans” tells the story of Black Bolt and the Inhuman royal family like you’ve never seen before. 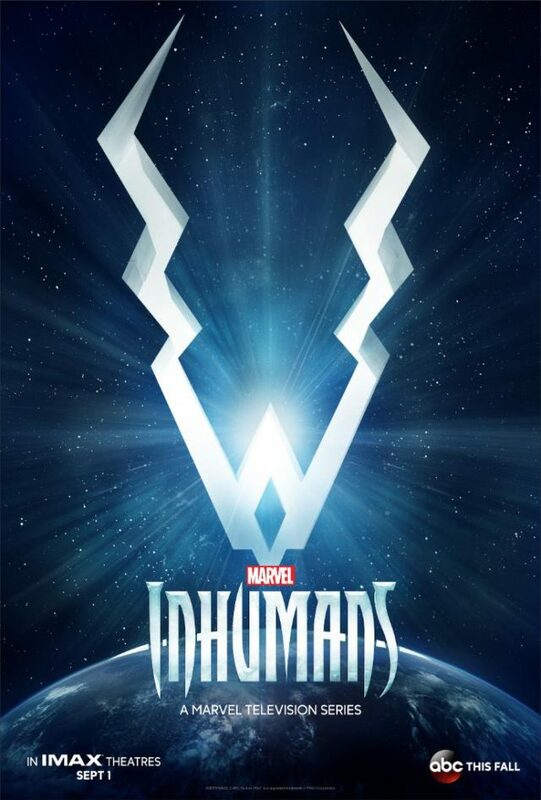 Check out the first teaser below, and follow @TheInhumans on Twitter and Inhumans on Facebook for the latest!